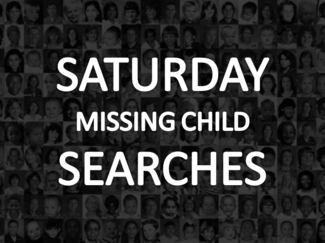 Las Vegas, NV - City wide missing child search force activation. Volunteers will meet at command center; address 928 E. Sahara Ave Las Vegas, NV 89104 - driveway behind City Impact Center. There is a HERO SCHOOL sign above the door. Volunteers will choose an area to distribute missing child flyers through out the city. Please bring a backpack and wear comfortable shoes. Water and snacks available at command center. Must be 18 and over and able to pass a background check. Bring valid ID for volunteer check in. Thank you for the opportunity to help a great cause.